Slacklining appears to be a simple task from afar when you see it for the first time. It’s like an adult version of the balance beam with a little sway added. 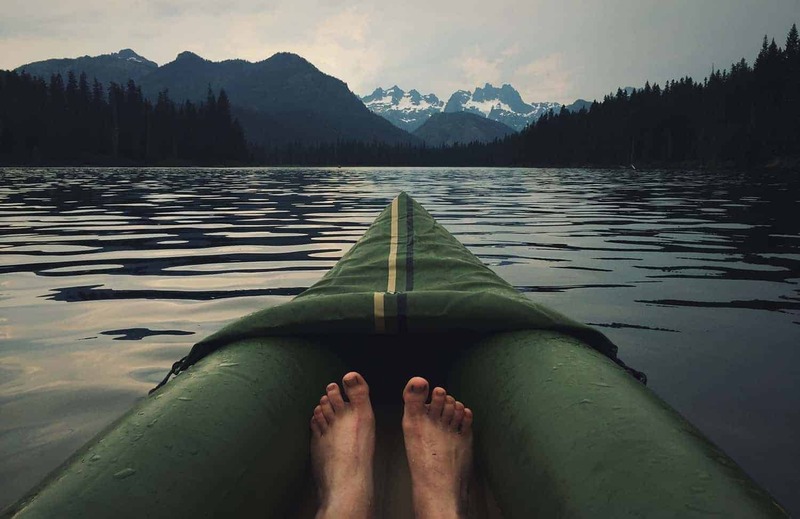 However, what seems simple at first becomes complicated very quick the first time you step on. As is the act of buying your first slack line. If you already own a slackline and are looking for a breakdown of the best slacklines by type for 2017 we covered that in another article. 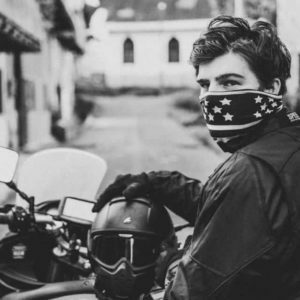 There are tons of variables you might want to tweak based upon your love for the environment and your desire for sick tricks. Are you going to become a yoga slack liner, trickliner, or highlliner? Do you need a slackline with a tree protector? (Please save the trees!) These are the questions you need to start asking yourself. With so many options out their we broke down all the slacklines to find the best slacklines for beginners. There are two key types of slacklines: Primitive and Ratchet. Primitive slacklines are where the sport started (It started with rock climbers who walked on webbing during breaks) – and are put together through a series of knots and 4 caribiners. This method is difficult and could take a first timer over an hour to setup. It will already be discouraging the first time you fall off your slackline and it does not make sense to make it more difficult by adding in extra setup time. We recommend the ratchet slackline which can be setup in 10 minutes or less, which uses a ratchet system to tighten the slackline around the tree. To get you started here is a simple video showing you how to setup a ratchet slackline. Wrap the tree with a tree protector, because in case you didn’t notice trees are pretty vital in the damn sport in which you walk between trees (it also protects your webbing). Anchor the slackline webbing to the tree. Wrap the end of the webbing around the tree like a noose through the loop on the end of the line. Be sure sure fold the webbing into a U shape where it passes through the loop. Anchor the Ratchet around the tree by repeating step 2. Also be sure to have the ratchet lever facing towards the ground so if this thing snaps nobody get their head knocked off. Connect the webbing to the ratchet by looping it through the axle of the ratchet and pull it through until there is no slack in the slackline. Tighten the ratchet as you hold the webbing together with one hand. After there is enough tension you can release your hand and do the final ratchets to tighten it. Lock the lever in place with the lever facing towards the ground (In case it breaks – this will launch the lever into the ground instead of your face). Test the line with one foot to ensure stability – then start slacking you slacker. 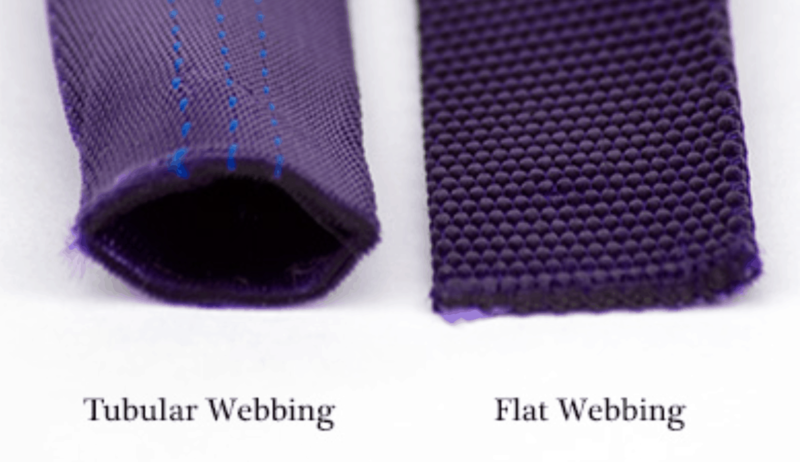 There are many types of webbing – and some combinations of the various types. However, we are going to stick to the two main types – tubular and flat threaded. Here is a quick break down of the benefits of each. In our product picks we chose strictly flat threaded 2” slacklines as they are the easiest for a beginner slackliner to use and are easily available for purchase over the web. Has a longer lifetime than flat threaded. When it comes to buying the best slacklines for beginners you have to decide which features are most important to you or the person you are buying it for. The training line comes with some slacklines and serves as an overhead wire for one to grasp while learning – it’s like training wheels on a bicycle. The training line is likely best for children, or if you have little confidence in your balancing ability). Another key feature, is the quality of the ratchet and slackline webbing. If you plan on being an avid slacker the quality of the material should be the most important thing for you. If you plan on taking it out a few times a year at social events then likely you don’t want to buy the most expensive highest quality slackline. 2” Flat Nylon Ratchet $ Buy Now! 2” Flat Nylon Ratchet $$ Buy Now! 2” Flat Nylon Ratchet $$$ Buy Now! The BYA cassock Beginner Slackline is one of the cheapest well-reviewed slacklines on the market. The current kit on Amazon includes tree protectors and is one of the best options on the market for someone who wants a cheap option to test out their commitment to the sport of slacklining. 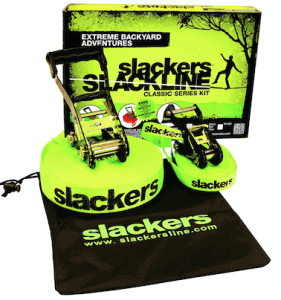 The Slackers 50-foot Slackline Classic Set provides a great option for beginners. 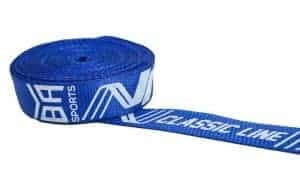 We rate it as one of the best slacklines for kids mainly because of the included training line which hangs above the slackline providing the user a support as they learn. This kit also includes a carrying bag which is used to ensure you don’t lose the separate pieces that are included in the set. 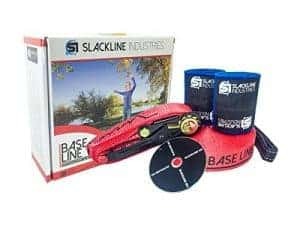 The Slackline Industries Baseline kit is another great option for any beginner. 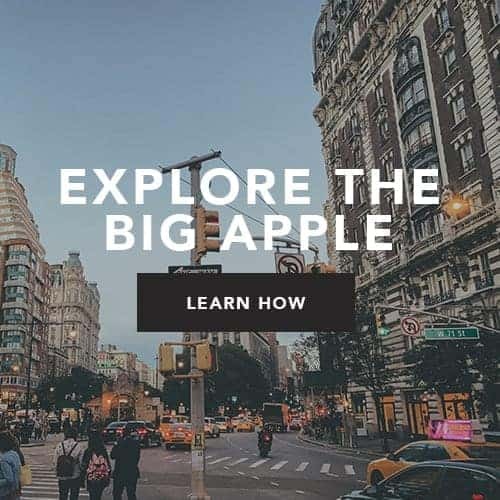 This is the only one we are featuring that includes a DVD instructional video which shows you the basics of slacklining and teaches you how to set it up. This kit also includes the useful tree protection kit which is something you will likely end up buying anyway. The Gibbon Slacklines Classicline Red Edition is one of the highest value slacklines on the market. If you are serious about slacklining and want a highly durable slackline from a well respected brand this is the slackline for you. It is the most expensive slackline we are recommending after our review, but it is well worth the investment in our opinion. After reviewing all the slacklines that are easily available on the web, we have given you a breakdown of which slacklines will be best for a beginner. We highlighted all the best slacklines in the table above, but with any review there must be winners and losers! If you are serious about slacklining and see yourself becoming a slackline power user, we highly recommend the Gibbon Slacklines Classicline. 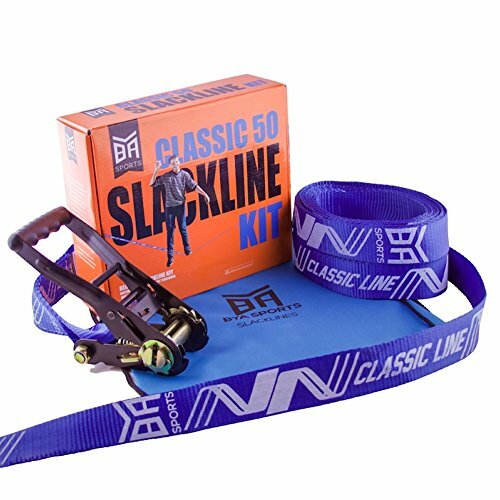 If you are looking for the cheapest slackline because you are questioning your commitment to slacking we recommend buying the BYA Classic Beginner Slackline. 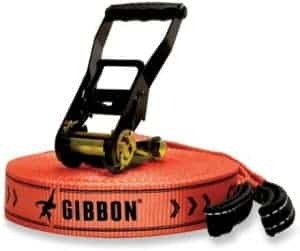 The other two slacklines we looked at could be useful depending on the extras – but here at Life Nomading we focused on the core functionality for our review which is why we recommend the Gibbon. We love the sport of slacklining because it is so easy to take it traveling and you can setup a slackline anywhere in the world as long as you have trees! 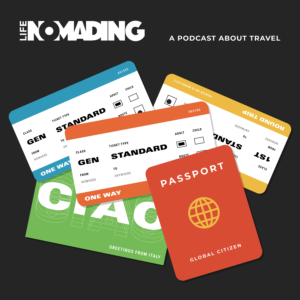 (Pretty common unless you are in the desert – don’t slack in the desert please.) Happy slacklining Lifenomaders!